Update your home instantly with Vitti. 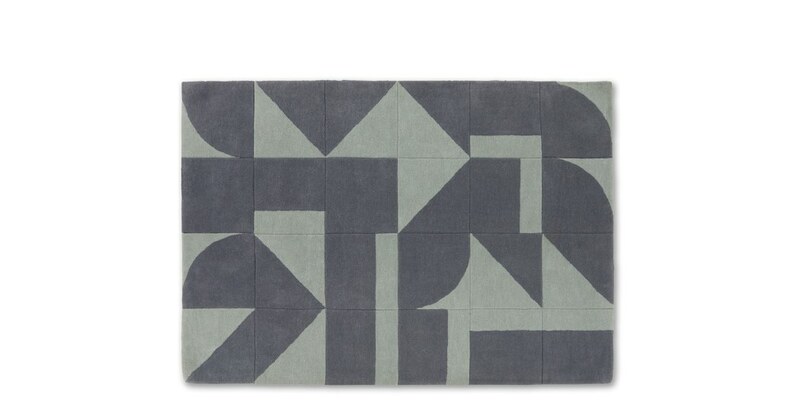 Combining a sleek colour palette with graphic pattern, this rug makes an uplifting addition to a living room or bedroom. We called in art director and designer Rhonda Drakeford for this. 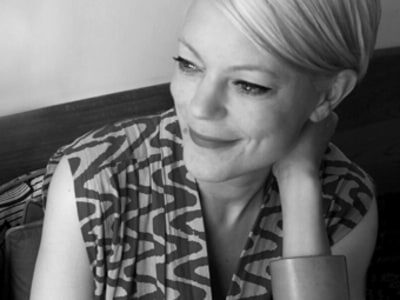 She designs furniture and accessories with a distinctive aesthetic: strong colours, graphic shapes and bold patterns. This rug is carved to accentuate the bold pattern and is crafted from pure wool so you know it’s a quality piece. Team with other pieces from the Vitti collection for maximum impact. The Telegraph once described Rhonda’s design brand as ‘supremely cool’. They’re right of course, but it wasn't just the anti-ordinary aesthetic that earned respect: it was the brand’s philosophy. It was dedicated to championing undiscovered designers, and believed good design should be accessible to all. Sound familiar? Rhonda’s values perfectly match ours, and we’re proud her Vitti tables are exclusively designed for us. More, please.